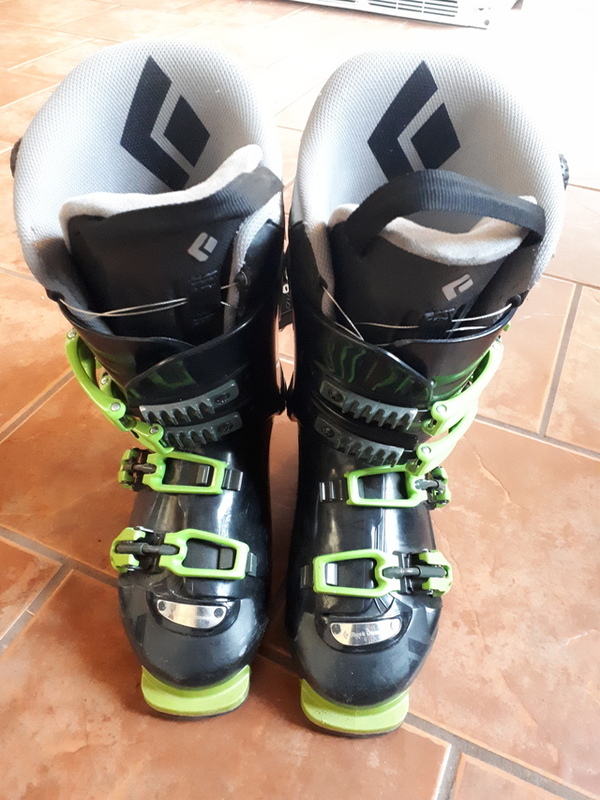 Black Diamond Factor 130 ladies ski boots. size 24 in great shape. selling be abuse they are too small for me. lightly used and in great shape. boa system.